When you think about Pluto, you probably think of a character from a Disney Animation Movie together with Mickey, Donald and Goofy. Well, that's the first impression we can think about Pluto. Pluto was discovered by Clyde Tombaugh, as a planet way back 1930 included in our Solar System. But on August 24, 2006 so much of discussions and long-running debate it was revoked of its planetary status. Pluto was reclassified from a planet to a dwarf planet. Who named PLUTO then? Is it named after a Greek or Roman god? Is it really from Walt Disney Cartoon Character? The name PLUTO came from a whim suggestion of a 12 year old girl during breakfast. Her name is VENETIA BURNEY. A British girl who had unusual or unexplained suggestion of name shortly after the planet was discovered in February 18, 1930. I was having breakfast with my mother and grandfather. And my grandfather read out at breakfast the great news and said he wondered what it would be called. And for some reason, I after a short pause, said, "Why not call it Pluto?" I did know, I was familiar with Greek and Roman legends from various children's books that I had read, and of course I did know about the solar system and the names the other planets have. And so I suppose I just thought that this was a name that hadn't been used. ~Venetia Burney speech during the launching of probe at NASA in 2006. On April 30, 2009, Burney died at age 90, in Banstead in Surrey, she had never got the chance to see the NEW HORIZON probe make the first ever fly-by and the shot of Pluto then. PLUTO become the official name and unanimously won it during a vote. After the discovery, Clyde Tombaugh and his other colleagues at Arizona's Lowell Observatory didn't have a name in mind. So they ask for a name suggestion by posting it on a Newspaper. Received dozens of answers from all over the world---including Pluto. In May 26,1930, with the series of discussions by the astronomers from the suggested names like PLUTO, MINERVA and CRONUS, Roger Lowell Putnam, trustee of the observatory, announced that PLUTO had unanimously won. Why PLUTO and not MINERVA or CRONUS? Their first choice is MINERVA,the goddess of wisdom, if her name had not for so many years been borne by an asteroid. CRONUS, is the son of Uranus and the father of Neptune, this would be appropriate name for the planet. While PLUTO, the god of regions of darkness where planet X holds sway. But what made PLUTO got it's name, because it began with letter P and L. An homage to Percival Lowell, the founder of the observatory and the originator of the search for Pluto. Now after New Horizon Probe launched in January 2006 from Cape Canaveral, Florida, finally it arrives at Pluto after 9 years of waiting. With all the excitement, people are asking to lift and reinstated Pluto as a full planet. A day of Incredible pride to all the hardworking NASA People and the whole world as well. With all the fuss and excitement with its popularity, there is sadness knowing that the one who named this planet can no longer see and knew PLUTO well. 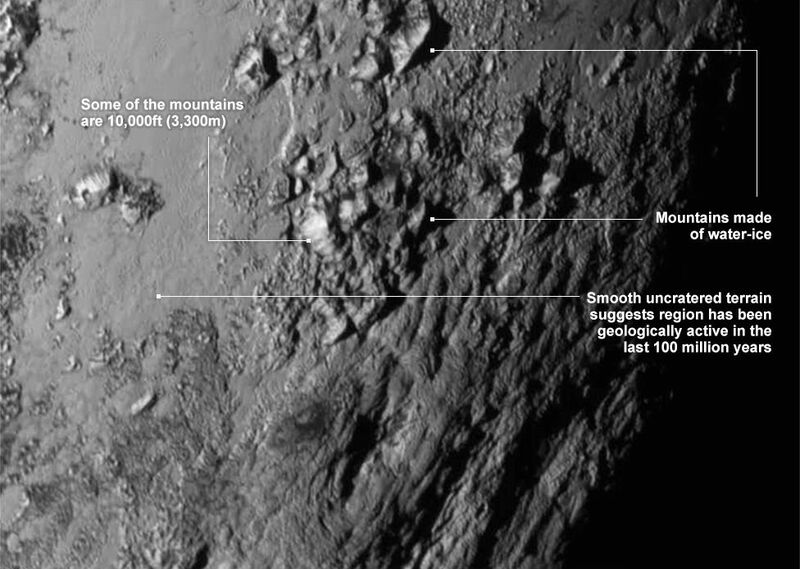 Such as like this, that Pluto has mountains made of ice that are as high as those in the Rockies. Heard that Pluto is not a planet anymore but it is a good read to know how it got the name. I am going to show this to my son he really loves reading about planets. It's so nice to find out how this planet was named. Too bad that the namer didn't get to see it. Isn't Pluton back to being a planet? I remember it has a moon as well? Anyhoo, the origin of its name is really interesting, I always thought they just picked from a list of Roman Gods and Godesses for the planets. Not a major cast of the solar system, considered to be a planet but a dwarf planet. Haha... that is definitely something new! I never thought why a certain thing is named a certain name now that you've started this, it's interesting to know! I read in a separate article how Disney named the dog, pluto upon seeing it in the stars. 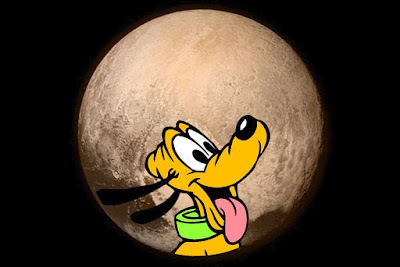 Somehow, after the flyby, there was an image that do resemble pluto the dog. Disney must have been a visionary. The debate whether Pluto is a planet takes centerstage again because of Horizon's exploration. honestly, I learned much about Pluto facts after reading your post. Great job Pal. Thank you for this information. I only knew about Pluto being the Roman god of the underworld, but never knew the story behind the name. That PL reference to Percival Lowell is very interesting. This is new to me, now I know how Pluto got its name. Interesting. This has been very informative and is a good break from the usual stuff that I get to read. 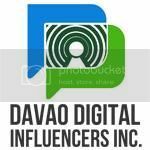 Technology has been most helpful to us especially with discoveries, knowledge, and new information. I was just watching something on TV about the New Horizon Probe and Pluto this weekend. I have studied and memorized the order of the planets but never did I learn how they were named. This is a very educational post for all of us for sure. May I just mention that the only subject I love about science is the universe or the planetary system. I just find that there's so much mystery out there that challenges us to create or innovate new things to find them out... which, eventually helps us expand our knowledge. What an interesting back story on the little-planet-I-still-consider-a-planet-whatever-the-scientists-says! The images sent back had been amazing indeed. We live in a beautiful world. Never thought of why it's named Pluto, thanks for sharing it! It's also amazing that recent photos have discovered geographic activities on it, it seems to have so much more for us to probe into! I always thought of Mickey's pet when talking about Pluto. Now I know why it was called as such.